I haven’t posted my inspirational quotes for a while…my bad. I tell you, I’ve been busy. But I’m back at it and on Mondays, I will be publishing blogs that will give you that much needed boost. Acquire wisdom and in all your acquiring gain understanding. Focusing on non important factors can derail you fast. That’s that’s too much energy. #DearChristianprenuer, not everyone will like you or need what you’ve got. Guess what? It’s A Okay! It’s that time again. Today, I release my 8th book into the world. For any author, publication day is often day of apprehension. No matter how many books they’ve written, it’s something about releasing another book that has an author on pins and needles. At least to some degree. For me today should be especially daunting but I find myself calm. In the Dark is my first non fiction book and I had to pull back the layers of me, for my readers to get the benefit of the book. You, LORD, keep my lamp burning; my God turns my darkness into light. Psalm 18:28. Do you find yourself wondering about the expiration date of your “meantime place?” Are you struggling to hold on when you have no idea what God’s end game is? 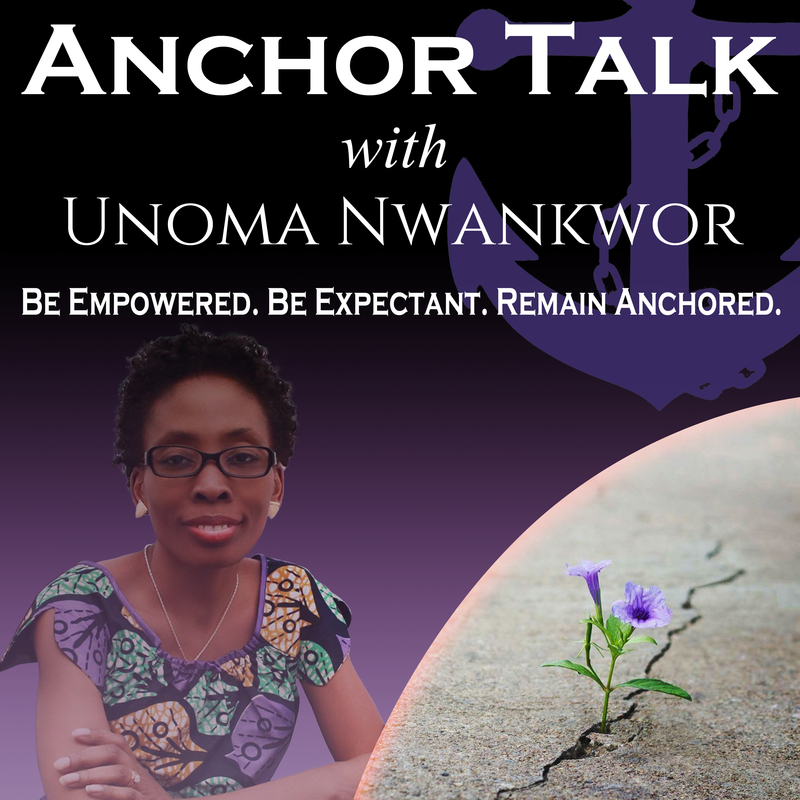 Multi-published award winning author, entrepreneur and Purpose Champion, Unoma Nwankwor takes readers on a hopeful exploration of Jeremiah 29. Along the way, she provides strategies to remain anchored during the uncertainties of life. Storms come to move us out of place, but as Christians we must not only survive but thrive with persevering confidence. Blending undisguised personal testimony, biblical references and in your face realism, this book shows readers how to push past the stagnation of life’s uncertainties by successfully navigating the dark places, walking the walk of faith with hope for a favorable end, having peace by learning to trust God and relinquish control to Him. We can’t dominate our areas of influence in excellence if we give up every time we hit a rocky patch. 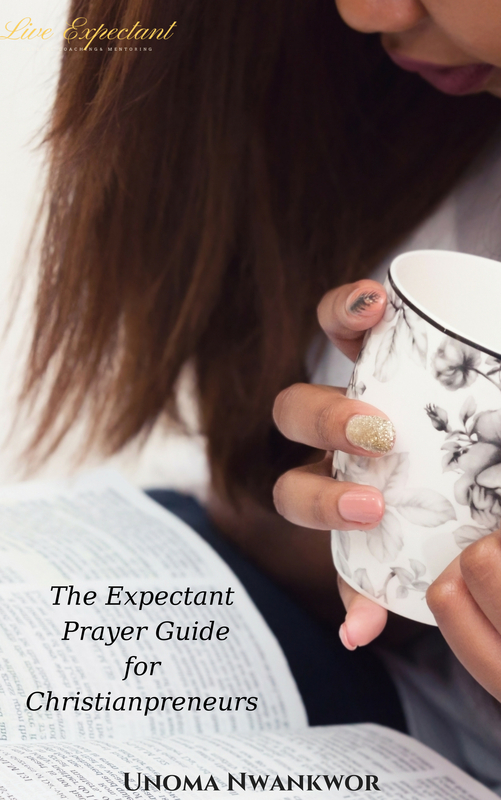 This book will leave you equipped with tools and tips needed to help you push through the process by maintaining confident expectations for today and tomorrow. The last week of the 1st quarter is upon us and all I can say is wow. Where did the time go. I was able to hit my goals for the first quarter. I launched my podcast and started this series which I am extremely proud of. If you have missed the interviews, I really recommend you catch up. Good stuff. Today I have the pleasure of introducing you to Tyora Moody. I first met Ty(as she is fondly called) on line when I released my first novel. She handled my publicity with so much ease that I didn’t have the stress I know many new authors have. The I got a chance to meet her in person at a book festival here in Atlanta and many other times since then. Read about her flashlight moment in the dark. Unoma: Who is Tyora Moody? Ty: She’s a quiet, focused woman who never likes to be bored and enjoys being creative and helping others pursue their goals. She takes life day by day and seeks to always keep growing. Ty: That’s a good question. To be on the path that God has destined for me. I have strayed down a lot of paths in the past that led to painful disappointments and unnecessary stress. God doesn’t promise an easy path, but I do think we can get in the way and make things worse. Ty: Not very easily. I have learned the older I get to record my to do lists and goals, but remain flexible because life happens. I don’t have children, but I’m at the age where I’m the one looking after my parents. That’s a different place to be, but I appreciate the adult friendship with my parents. No matter what I’m pursuing, I try to remain conscious of my responsibilities as the oldest child. Ty: The single most devastating experience in my life would probably be my divorce. The past few years I’ve gone through the phases of deep anger to finally forgiveness to that was a phase of my life. LOL! I have the testimony that when you forgive and let go, there is true freedom. I’m approaching being single for almost a decade now. I appreciate the woman I’ve become and continue to pray for growth and to be open to the future. Ty: To build confident expectations it’s important to connect with God on everything, personal or business. Before I went to God for certain things. A few years ago, I had overwhelmed myself. It I remembered a few times being in tears and really mad with myself. It was during that time I learned it’s okay to pray about the type of clients you want for your business. I have prayed to God to help me narrow down the right types of services that I can deliver and still keep my sanity. And I went back to the basics of making sure I found balance through no working on the weekend, keeping dedicated hours and being able to be creative free-form style without all projects being for a client. I don’t feel the stress I did a few years ago. Ty: I’m a lot closer to 50 now and it’s funny everytime I look at my hair and see the number of gray hairs, I should be cringing, but I don’t. There’s a sense of gratitude. No one knows the future, but I’m grateful for how God takes care of us and how we survive life disappointments and are allowed to have new experiences. I’m also a person who leans towards the positive. That’s not always been the case, but you have to earnestly seek the hope in a situation, because it’s easy to be snatched in another direction. Ty: Don’t be afraid to bring anything to God in prayer. Don’t be selective. He’s given us talents and at times it’s confusing on what direction to go. Ask. Seek wisdom. That’s even more important if you’re a solopreneur and you are trying handle a lot of tasks on your own. I still keep a day job and there have been times when I wondering what would it be like to be that work from home entrepreneur. God answered that by increasing my day job duties and making that work even more interesting than ever. I think we need to turn to the cross constantly because He knows what’s next for us. Ty: Wow! To not listen to all the voices telling you what you SHOULD do. I wish I’d learned earlier to NOT be such a people pleaser, but to learn what was truly my own passion and pursue that first. Ty: I’m looking forward to a year of a lot of writing. I didn’t write as much as I wanted to last year. I have the first of three fiction projects I’m working on now. 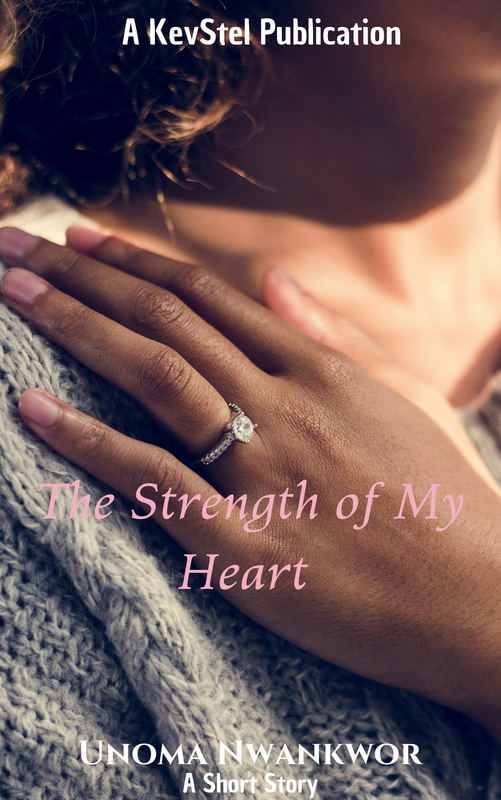 Relentless Heart is the third book in the Reed Family Series. The first two books are Broken Heart and Troubled Heart. I also hope to write the third book in the Eugeena Patterson Mysteries and the second book in the Serena Manchester Series. I’m long past due for writing for these series. I hope you enjoyed Ty’s enlightening interview. Find out how to get in contact with her below. Before we do that however I wanted to remind you of a couple of things. Bio: Tyora Moody is the author of Soul-Searching Suspense books which include the Reed Family Novellas, Eugeena Patterson Mysteries, Serena Manchester Series, and the Victory Gospel Series. She is also the author of the nonfiction book, The Literary Entrepreneur’s Toolkit, and the compilation editor for the Stepping Into Victory Compilations under her company, Tymm Publishing LLC. As a literary-focused entrepreneur, she has assisted countless authors with developing an online presence via her design and marketing company, Tywebbin Creations LLC. Popular services include virtual event planning, book covers and book trailers. Contact Tyora at TyoraMoody.com.